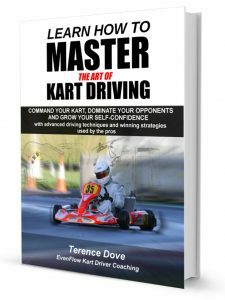 Discover the secrets Terence Dove has learned over 15 years, from working with World Champions, European Champions and National Champions on how to take a racing kart to the absolute limit. 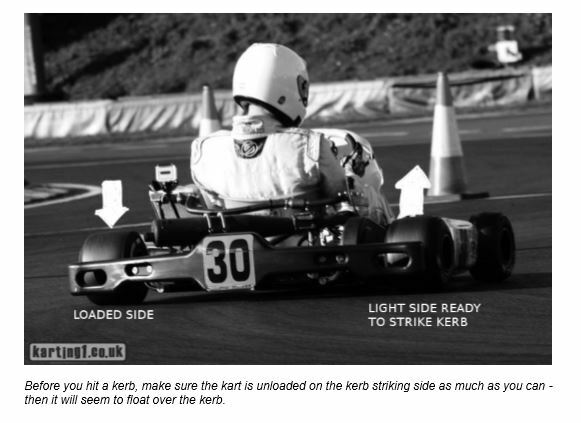 Over 180 pages covering every kart driving technique in clear and understandable detail – see full contents here. How to build resilient and genuine self confidence, and why you have to drive your own way. 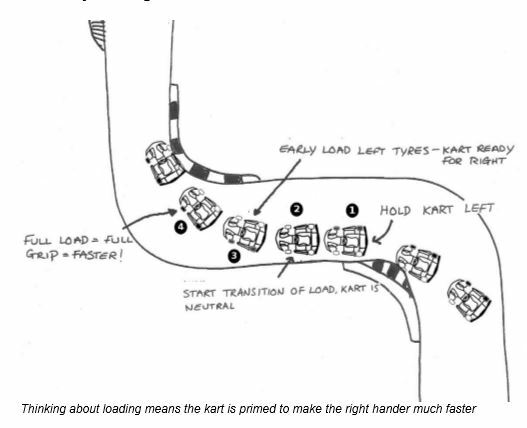 Choose from experience-tested building blocks to build your own highly effective driving style. 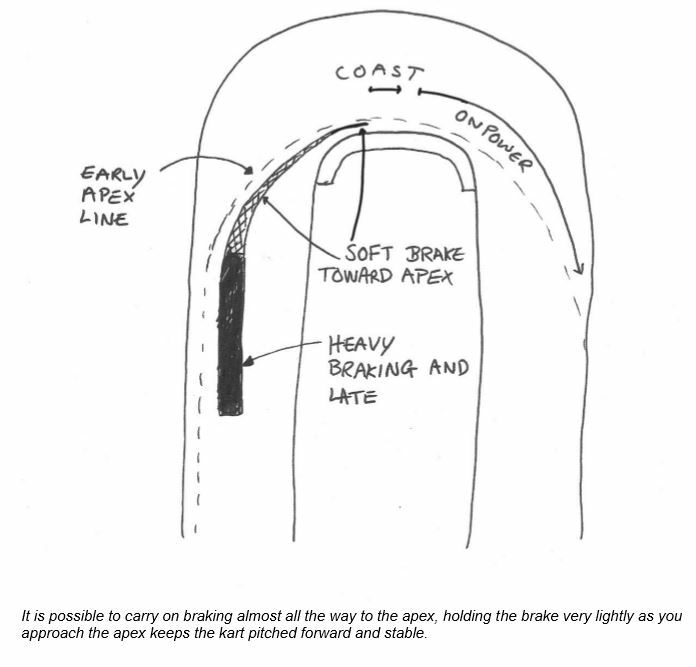 Understand the different braking methods that work – hard lock up braking vs soft braking techniques. 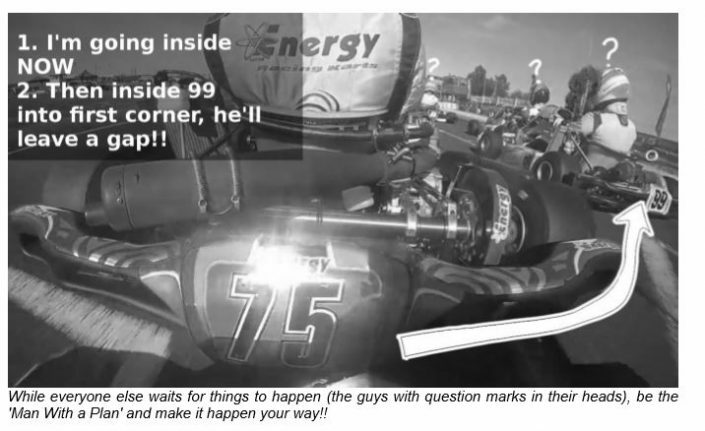 Learn racing strategies laws of the jungle that maximise the chances of finishing at the front. 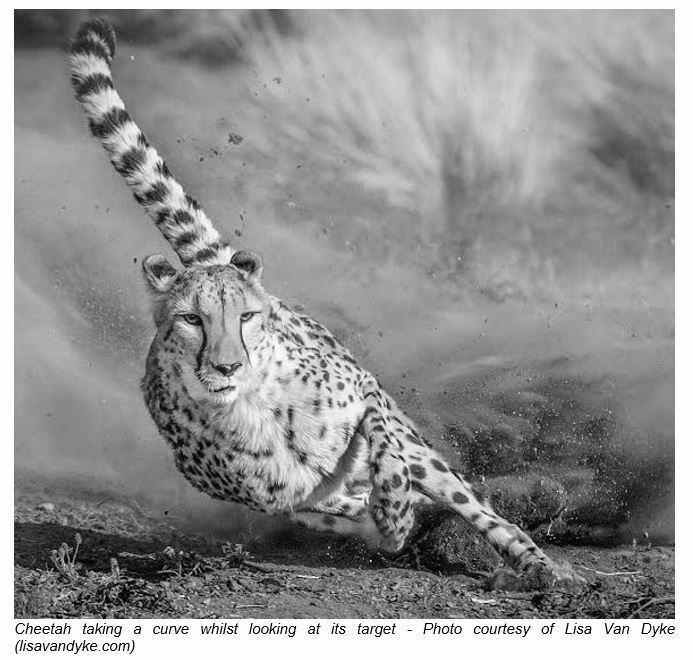 Use your eyes like a guided weapons system or apex predator to activate untapped primitive mental capacities. 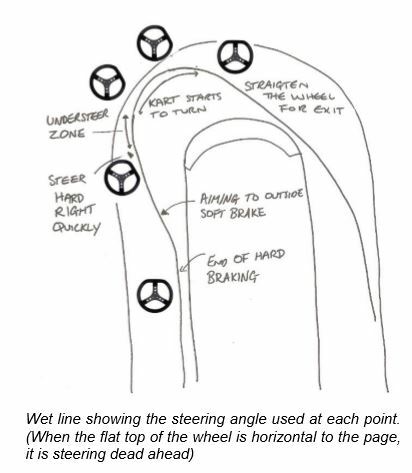 Specific wet techniques on using ‘out of bounds’ kerbs and special lines to discover superior grip. Crafty mental techniques for power concentration, blistering starts and freaking out your opponents. 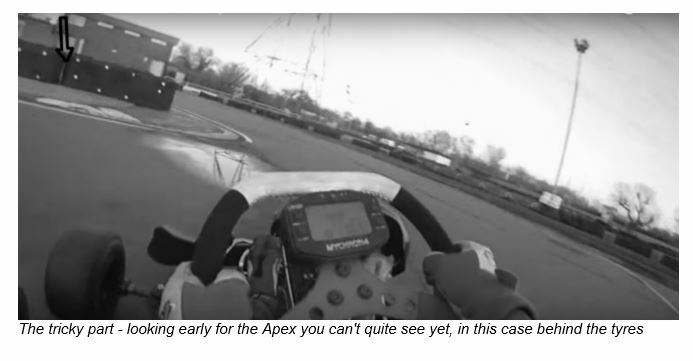 All delivered in plain and easy to understand language designed to make learning elite driving techniques easy! Exactly What is in the Book? Every chapter delivers clear and step-by-step instructions, that demonstrate precisely how you can improve, just as if Terence was live there with you! The drawings and illustrations are the same ones Terence uses, to give his clients simple yet effective ways to master the skills quickly. 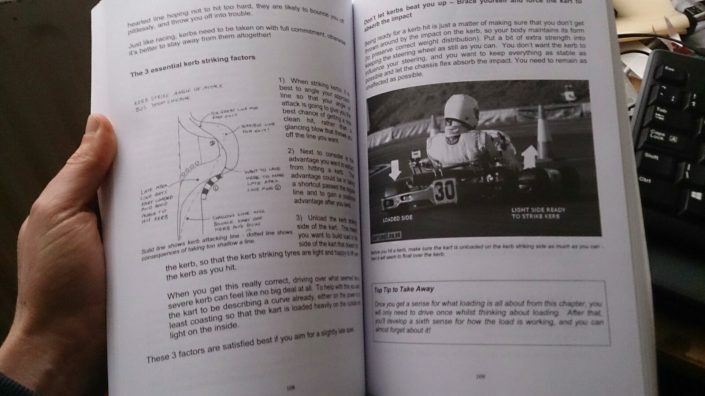 Enzo Mucci has taken drivers all the way into F1 -guys like Romain Grosjean and and Esteban Ocon owe a lot to Enzo, and here he is explaining in detail – much better than I can myself – why my book will pay you back massively for the time you invest in reading it!